This dish is not for the faint of heart. Or for those who are watching their weight, for that matter. It’s one in my endless list of comfort foods. 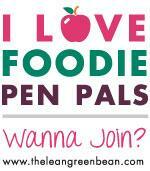 The real star, obviously, is the eggplant, a universally known vegetable that is, botanically, a fruit. 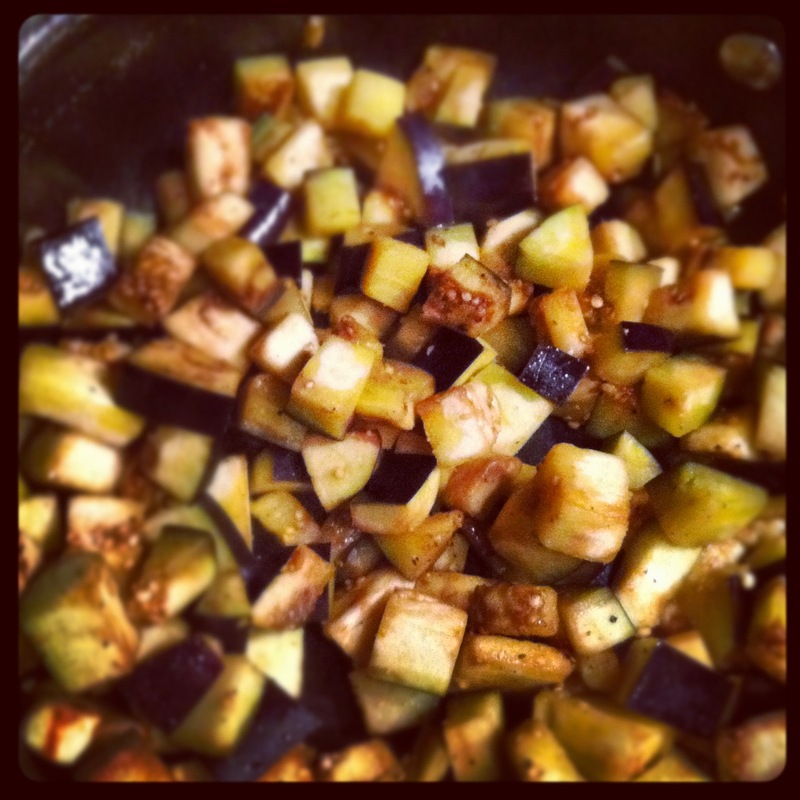 Originally from India, eggplant were first used in kitchens in Asia and later Europe. Although any eggplant could work, choose wisely. I prefer smaller eggplants for a few important reasons: the smaller, the least amount of seeds, the least bitter they are. To get rid of the bitterness, my mom’s trick is to dice the fruit and place it a bowl with water and a pinch of salt. After dicing the eggplants, place them aside. In a pan over medium heat, warm up the extra virgin olive oil and add two cloves of garlic. Let the garlic cook for a few minutes until golden. Add the eggplant and cook until soft. In another pot, bring water to a boil. 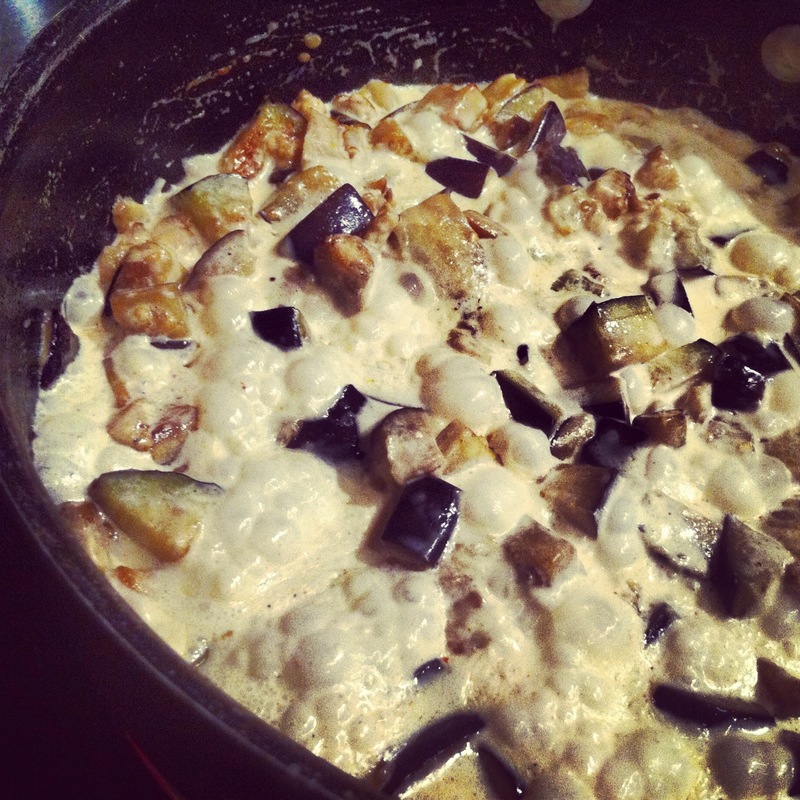 After about 10 minutes or when the eggplant is soft, add the whipping cream and stir until well mixed. 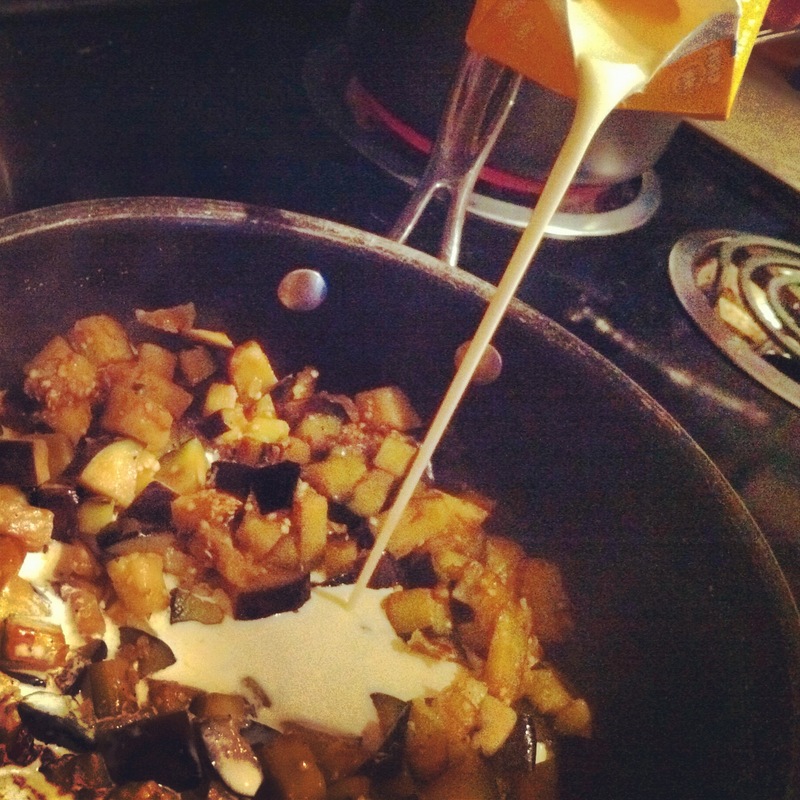 Cook the mixture until the cream is absorbed and the sauce is thick. Add salt and pepper to taste. If you want to give it a smoky kick, add a pinch of smoked paprika. It’s a subtle, but delicious addition. (For an earthy flavor, add nutmeg). Once the pasta water comes to a boil, add the pasta and cook until it’s al dente. 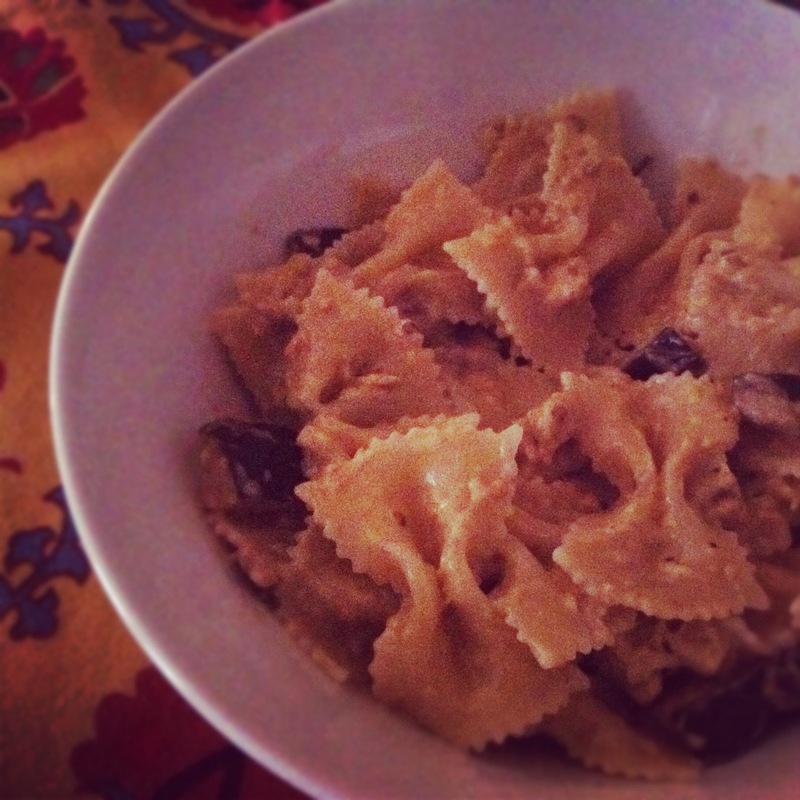 I like to use farfalle for this dish, but you can use any thick cut pasta, one that is able to handle a chunky sauce. (Fusilli is another favorite of mine). Once the pasta is cooked to perfection, drain it and put it back into the pot. Add the eggplant sauce to the pasta and stir until well mixed. Plate it and serve it hot. You and your guests will ask for seconds, I promise. Buon Appetito!